INGREDIENTS: MAX BHB, R Beta Hydroxybutyrate, Vitamins B6 & B12, Amino Acid Blend (L-taurine, Fermented L-Leucine), Butyrate, AC- 11 DNA Repair (Inner Bark of Uncaria Tomentosa). Malic Acid, Natural Flavours, Calcium, Sodium, Potassium, Erithritol, Stevia, Xantham Gum. condition(s), have hypersensitivity to salt or have any risk of kidney stones, consult with your physician before using this product. 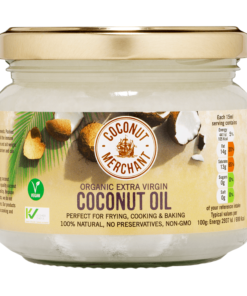 Build up to a full serving slowly to avoid gastro-intestinal discomfort. 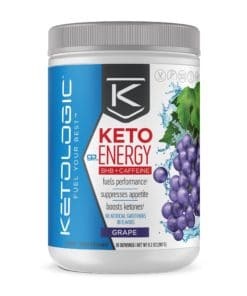 Supplementing with exogenous ketones allows you to experience ketosis – the benefits of elevated blood ketone levels, without having to follow such a restrictive ketogenic diet, or super low carb diet, which is often difficult for some people to adhere to. Optimize your human potential. What kind of diet should I follow when I’m taking Pruvit Keto OS Max KETO//OS®? 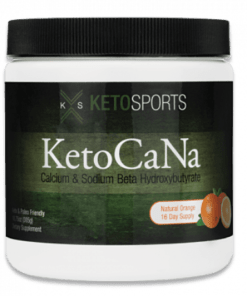 The wonderful thing about taking exogenous ketones is that you can experience the benefits of ketones without diet modification. Even those who don’t change a thing, will still experience the benefits. However, it is encouraged that you slowly begin to follow a lower carbohydrate diet, and enhance your body’s ability to utilize the ketones. Yes, our 3.0 Chocolate Swirl and Max Maui Punch MAX are both dairy free! Orange Dream contains a small amount of dairy. Although our KETO//OS® 2.1 Orange Dream version is not vegan….our 3.0 Chocolate Swirl and Max Maui Punch are vegan! Yes, children can also take KETO//OS®, however the serving would have to be adjusted for the age/weight of the child. 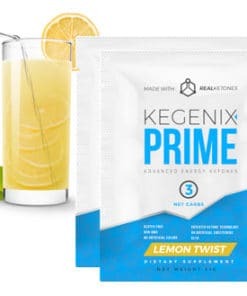 What’s the difference between taking Pruvit Keto Heart Tart Max and taking raspberry ketones? 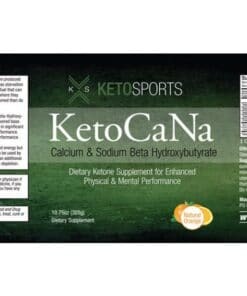 Pruvit Keto OS Max is a natural, nutritional ketone supplement that gives your body the ketones it needs in order to enter into ketosis and achieve the benefits of ketones via supplementation.